Getting your Maryland house ready to sell? How can you get a buyer get interested in buying your house? “Impression” is the keyword. Get your Maryland house ready to sell by doing a little preparation. 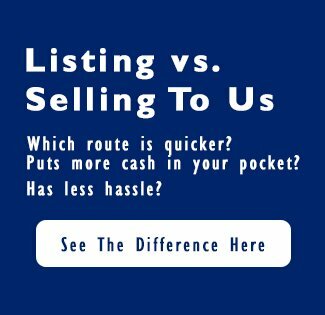 It can help to sell your house faster for more money. Some repairing and replacement may be necessary, especially if you have some broken furniture, equipment, or appliances. Here are a few of the thing that many homeowners that are getting there Maryland house ready to sell neglect or forget to repair or replace. Have your friends assume that they are the buyer and get some advice and suggestions from them to make your Maryland house ready to sell. If your house is not “sellable” because of costly repairs, another option may be to sell to a Maryland real estate investor. Real estate investors can save you allot of money because the condition of the house is not as important to a real estate investor, chances are they are going to invest more money in it regardless of the house’s condition. If you owe more money on your house than it’s worth, a Maryland real estate investor may also be your best bet. Real estate investors have other options that can help that you can’t to by selling your house the traditional way. 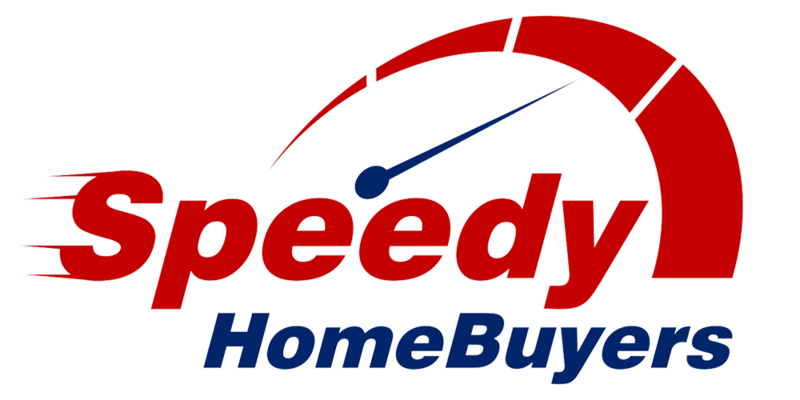 If you are looking for a fast house sale because of relocation, downsizing, behind on payments, or any other reason that may make you require a fast sale of your house, Maryland real estate investors likeSpeedy Home Buyers can be a great help. We can come up with a win-win situation that can help you out of a bad situation.